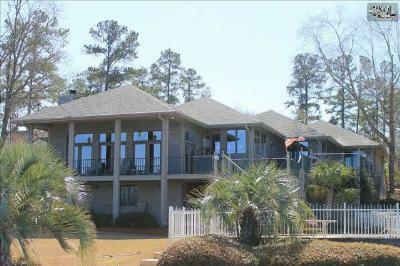 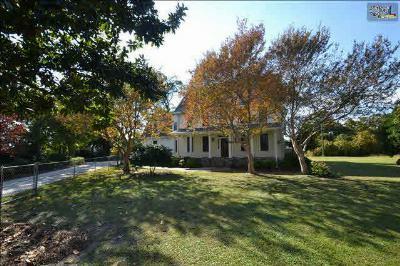 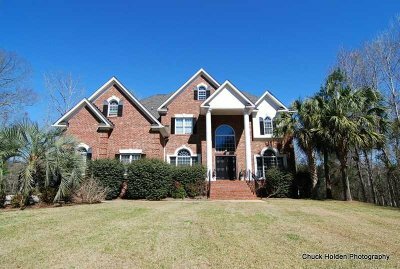 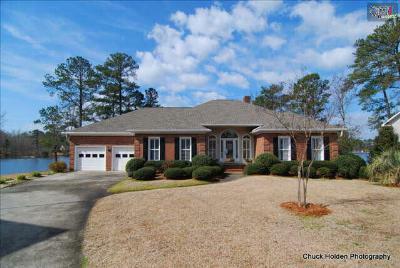 Our blog on this Monday, May 26th features the latest Lexington County, SC luxury homes for sale. 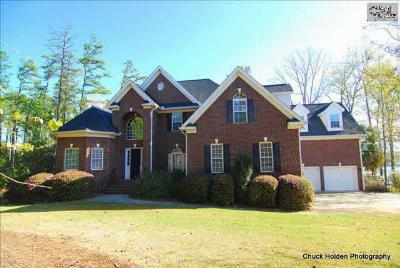 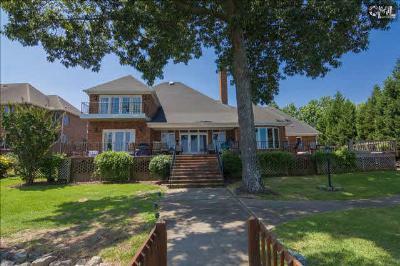 Many of the homes below are focused around the desirable Lake Murray area and come complete with lakefront views and access. 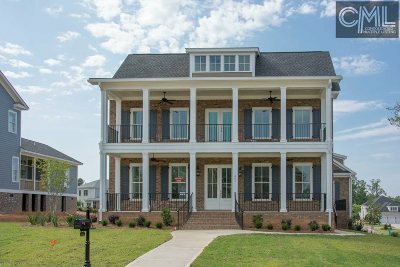 Built with the finest features and sparing no details, these homes are priced from $650,000 to $1,000,000 and are sure to make an impression on your friends and family. 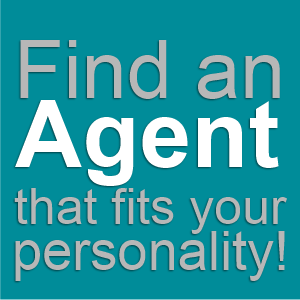 It would be our pleasure to provide you with a tour, so don't hesitate to give us a call. 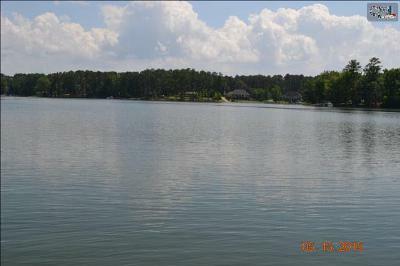 For additional information, follow this link to an in-depth guide about the Lake Murray area and amenities.